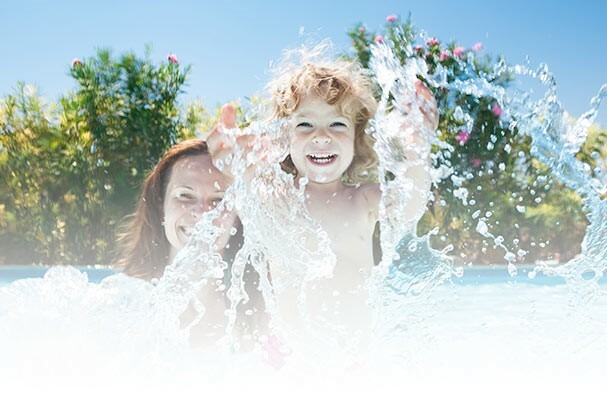 At HPI - Yard Guard, we make a wide variety of pool products that keep you pool safe and looking great all year-round. From our high-end Deck-Lock Safety covers, traditional Woven Poly covers, or our one of our many pool accessories, HPI Yard Guard is the right choice for you. Since 1977, Yard Guard has been manufactured under the family name of Hinsperger. Over the years the type of products, and materials used, have changed in order to keep up with our customers’ requests and market conditions. We use the best materials to produce a wide range of covers for all type of pools and customer needs. By continuing to upgrade our machinery, our plant facilities, our production programs and our product line the mission of Hinspergers to supply our customers the best of the products at competitive prices, has never changed.